In 2010, there was ample potential for a thriving Android tablet market. Apple had just released its first iPad, and there was consumer excitement for the form factor. Surely Android manufacturers could cash in on that excitement and eat up a large part of the market with reasonably-priced options, right? After all, the recipe worked for phones — it should work for tablets just as well. And yet, somehow, it didn’t. 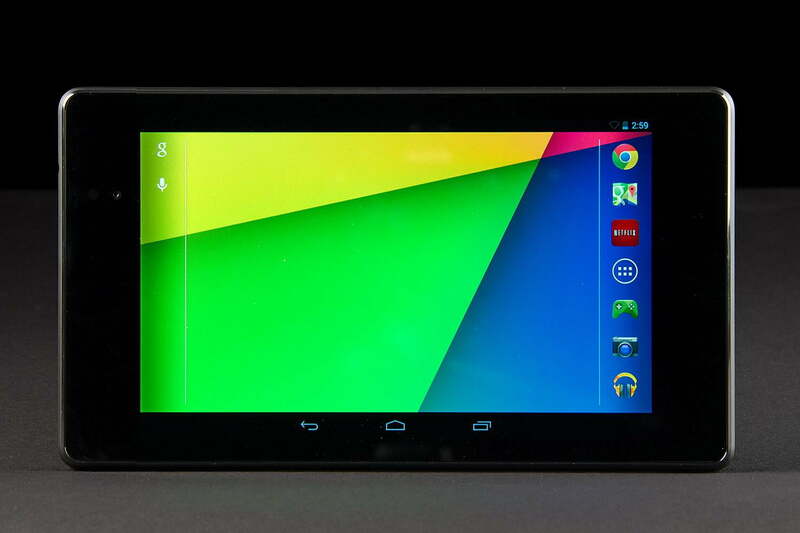 Yes, there are some Android tablets on the market today, but they aren’t a point of pride for the ecosystem. One of the most successful manufacturers of Android tablets over the past several years is Amazon, which uses a form of Android (Fire OS) that doesn’t even feature the Google Play Store or come pre-loaded with Google’s proprietary apps. Amazon’s Fire tablets are ultra-inexpensive and focused on content consumption, a perfect media player for children. But for those willing to pay more — sometimes a lot more — for a great media consumption device, the iPad remains the digital slate of choice, and most Android manufacturers (minus Samsung and Huawei) have backed away. Don’t take our word for it. The message that Android tablets are dead comes straight from Google, which didn’t offer the Android Pie developer preview on any tablets, and briefly took down the tablet page on its Android website in June. Even though this was supposedly a mistake, the page itself isn’t very inspiring, featuring only three aging tablets: The Nvidia Shield Tablet K1 (likely the last of its kind), the Samsung Galaxy Tab S2 8.0, and Sony Xperia Z4. How did we get here, and what ultimately killed Android tablets? It’s a winding road with a number of missteps, making it difficult to point to one key reason. Ultimately, a confluence of factors led to the downfall. 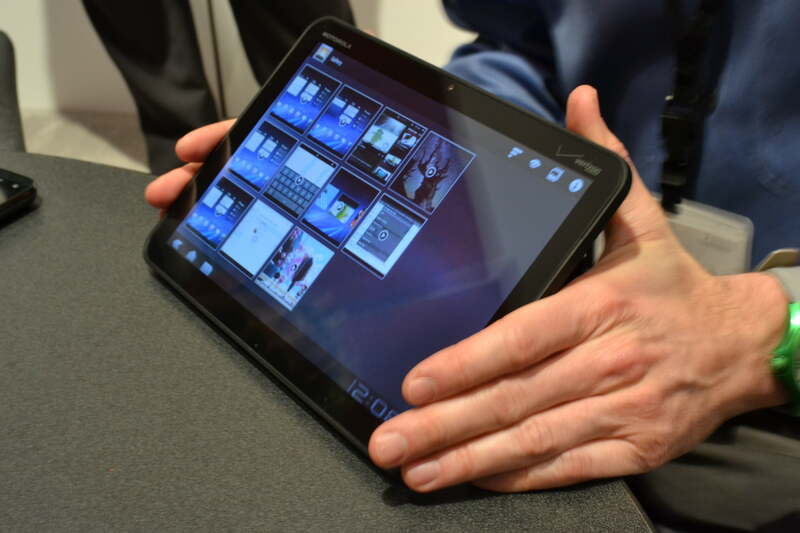 To begin with, Android tablets got off to a bad start with the 2010 Galaxy Tab. 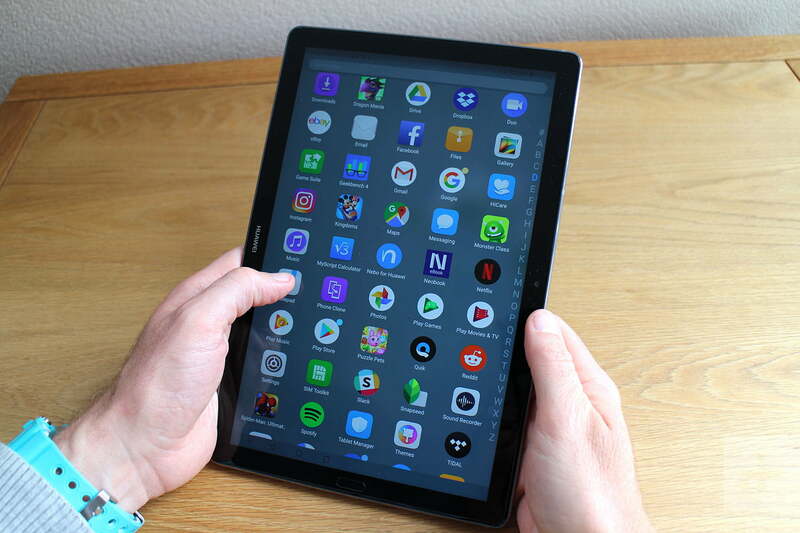 Samsung was eager to compete with Apple’s new iPad, but the device used Android 2.2, which had no tablet optimization, along with the company’s poorly-optimized TouchWiz software. It was essentially an over-sized smartphone in ill-fitting clothes. When Google released Android 3.0 Honeycomb, a version of the operating system designed to improve the tablet experience, it led to poor third-party app optimization for Android tablets. Developers didn’t want to jump through another hoop after building an app for Android 2.3 Gingerbread, so many eschewed optimizing for the tablet. 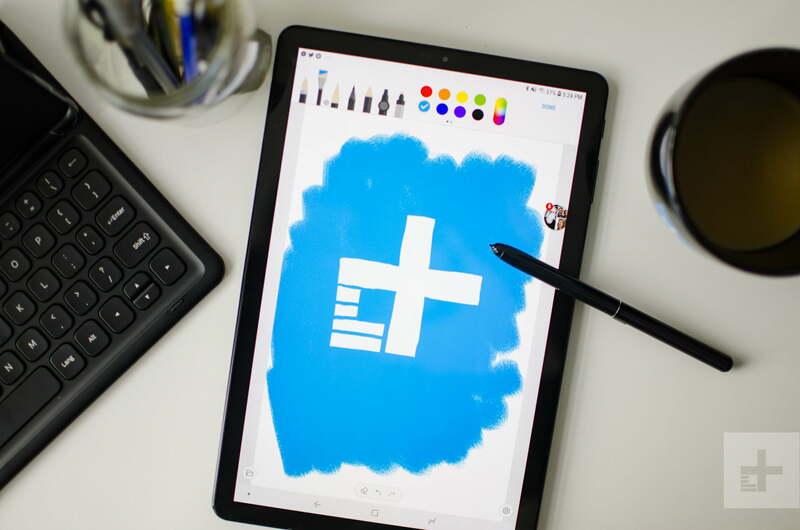 Meanwhile, Apple’s tablet software was progressing at a quick pace in its walled garden, and developers had both the tools to develop for the platform and the encouragement from consumers necessary to spur tablet app optimization. The focus for Android manufacturers remained squarely on smartphones, and when the phablet trend kicked off with the Samsung Galaxy Note II, it only further doomed the Android slate. Phablets were the best of both worlds — a large display, sometimes paired with a stylus, and great app support. Even one of the more well-received Android tablets, the 2013 Nexus 7, leaned toward being a big handset, with its 7-inch display. The subsequent growth of plus-size smartphones was undoubtedly a major nail in the coffin for the Android tablet. That’s not to say Android tablets were stagnating at the time. There were plenty of well-built and genuinely innovative devices. In fact, the market was at risk of over-saturation. The sheer number of options were daunting, given there was no standard of quality that you could rely on. Quite the opposite, in fact. Buying an Android tablet was a bit of a gamble. Buying an Android tablet was a bit of a gamble. As manufacturers found little traction in the tablet market, they slowly began to withdraw. We’re left with barely a handful of flagship tablets that can go against the iPad, like Samsung’s Galaxy Tab S4. Android fans tend to agree that the 2016 Pixel C from Google was the last great Android tablet. Even that device, though, wasn’t meant to run Android alone — or at least, that’s what reports suggested at the time. Instead, it was supposed to run browser-based Chrome OS, or offer both Android and Chrome OS on the same device, but the touch interface for the latter wasn’t coming along quickly enough. Chrome OS has come a long way in the past few years, though, and it’s clear to see that this is the operating system Google is pinning its hopes on for larger touch interface devices. While Google may have missed its shot at the tablet market for media consumption, it has a great opportunity on the productivity side of things. Chromebooks have always been a big hit in schools due to the inexpensive price and popular, easy-to-use G Suite software (e.g. Gmail, Drive and more). In 2017, Google brought the Play Store to Chrome OS, allowing the operating system access to millions of Android apps. 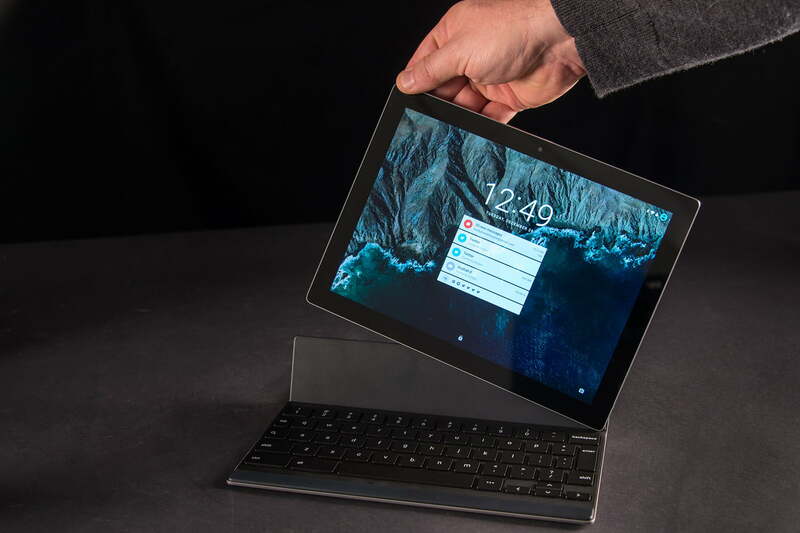 Now, undoubtedly spurred on by Microsoft’s success with its Windows-based Surface 2-in-1s, Google’s move towards a hybrid laptop-tablet form factor makes a lot of sense. 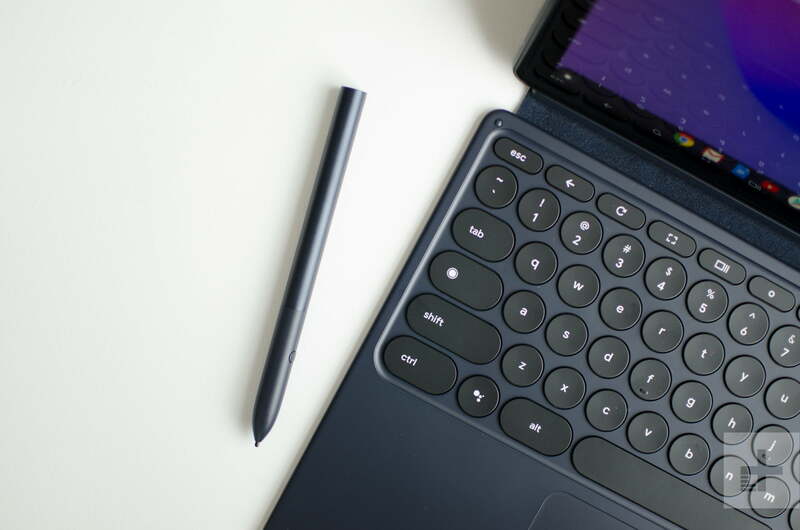 In some ways, it’s positioned for greater success over Microsoft’s Surface because it has a robust mobile app ecosystem that translates much better to a 2-in-1 than a miniaturized version of a heavyweight OS like Windows, designed for desktops. It’s also important to note that 2-in-1s aren’t the only form factor: In March Acer launched the world’s first Chrome OS tablet, the Chromebook Tab 10. In October, Google revealed the Pixel Slate, which very much feels like what the Pixel C was meant to be — Chrome OS in a thin form factor for productivity, paired with a breadth of Android apps for everything else. Some diehard Android fans aren’t too happy about Chrome OS devices rising from the ashes of the Android tablet’s failure. There is fair reason — Android apps aren’t optimized perfectly for the larger screen, and things like notifications don’t work as smoothly as they do on Android. These apps still feel like a “Plan B” approach following the death of Android tablets. But ultimately, it’s an extremely promising market segment for Google, one that Apple now wants a piece of, as was made clear at its March education event. Somehow, miraculously, after all those years of flailing in the Android tablet market, Google has positioned itself perfectly in the tablet productivity space. One couldn’t hope for a better reinvention.